Autumn is the season for a good lip. I feel like, when you’re wearing a bold lip colour, you really just look like you’ve got your sh*t together. 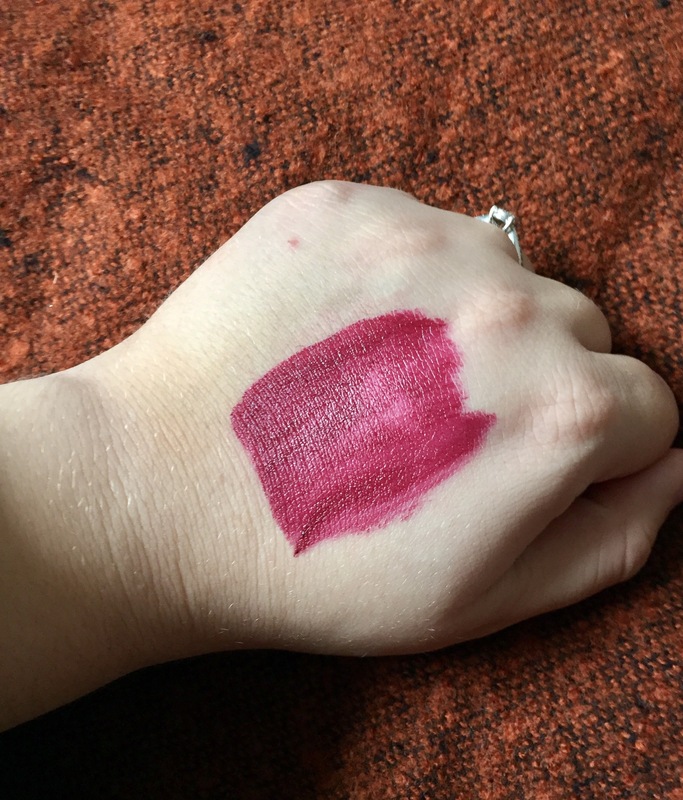 Whether it be a classic berry, old Hollywood red, a sparkly orange, or a cool toned purple, autumn is the perfect season to experiment with bold lip colours so here are my 5 favourites for the season! This is a recent purchase of mine and I just BLOODY love it! 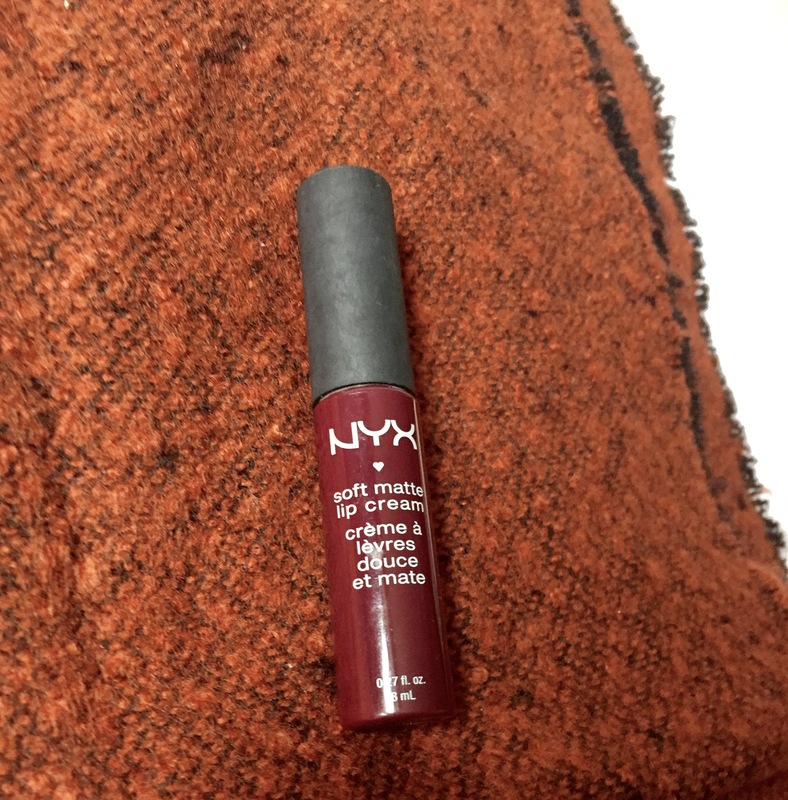 NYX do the best lipsticks and I am obsessed with them (as you will see in this post oops!). It’s brown in undertone but not too dark for my skin tone. I just think it’s perfect for sprucing up an every day makeup look (and making it look like you’ve made lots of effort!). 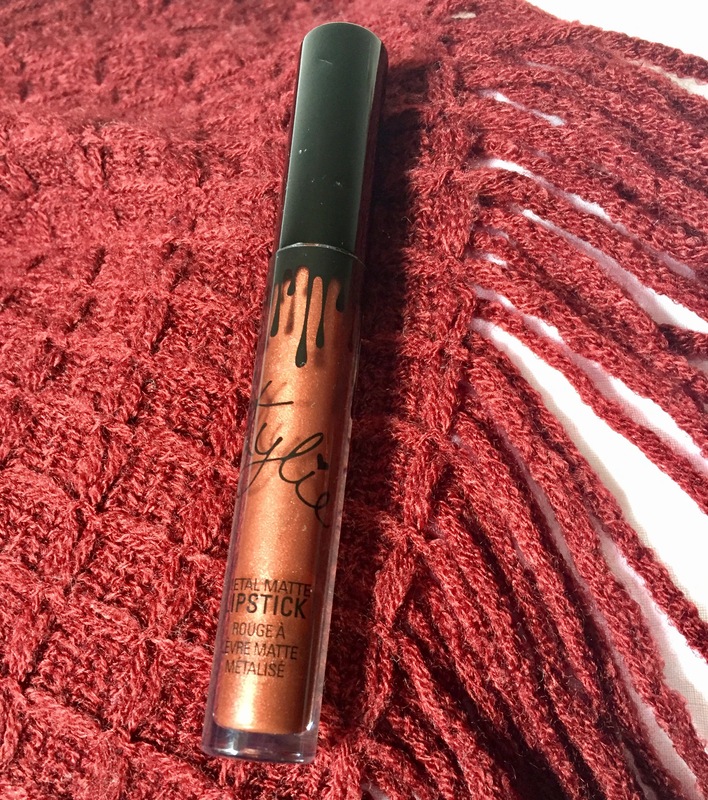 Now, I have mixed opinions about Kylie Cosmetics. But, this matte metal is honestly absolutely gorgeous. I love the colour, the consistency, the metal shine, absolutely everything. It’s just gorgeous and perfect for autumn nights out! Told you I love NYX! 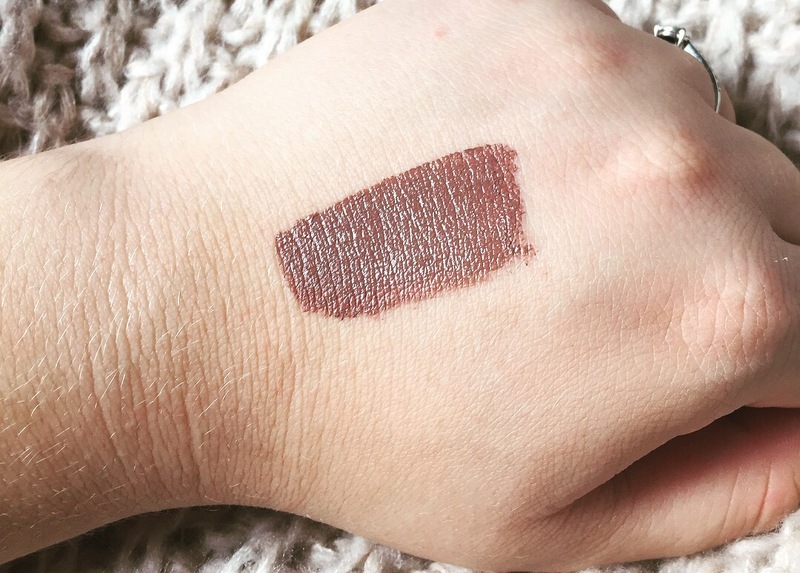 I have raved about this shade for soooooo long, and my love for it has not faded yet! 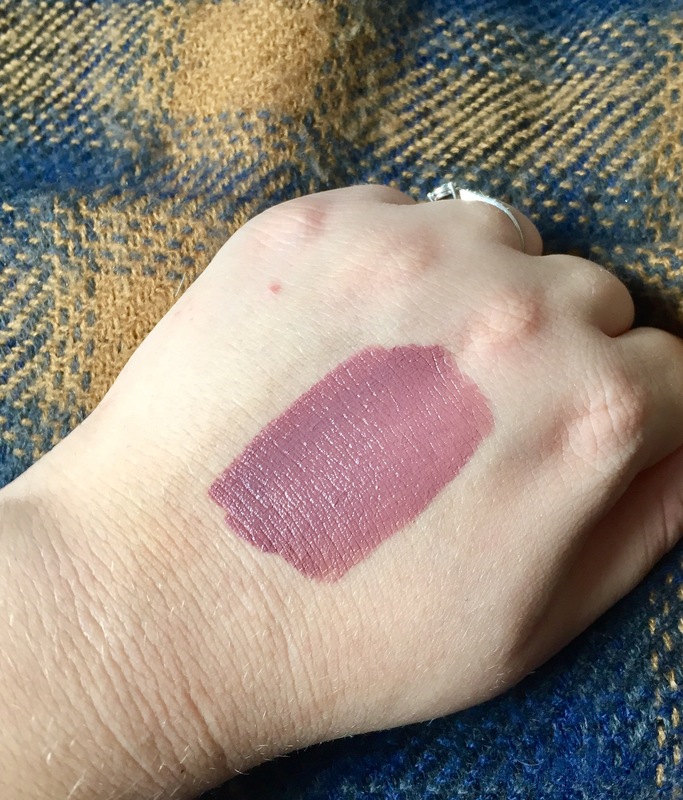 It’s such a cool, purple tone and it’s perfect for a low maintenance lip colour. I just LOVE it. I was a bit embarrassed to photograph this if I’m honest, because it’s very old (like hey old rimmel packaging!). 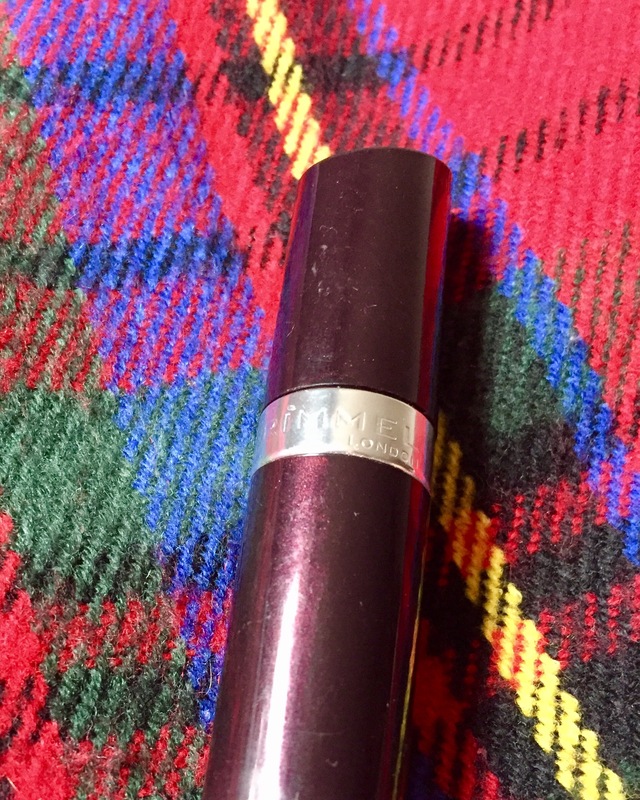 But, this has been everyone’s go-to autumn berry shade FOREVER. It’s just perfect! (Except it’s not cruelty free so I shall not be repurchasing 😣). Another NYX product, oops. 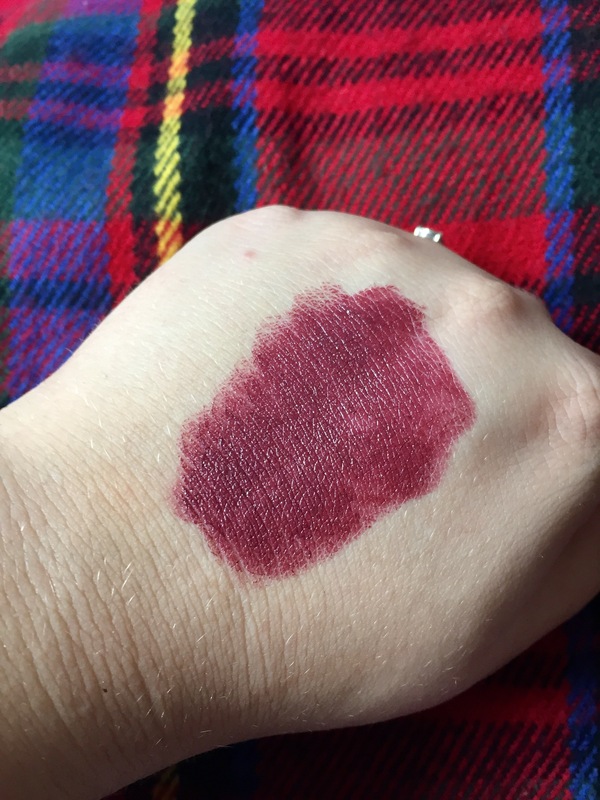 But this berry toned soft Matte Lip cream is a lifesaver in autumn! 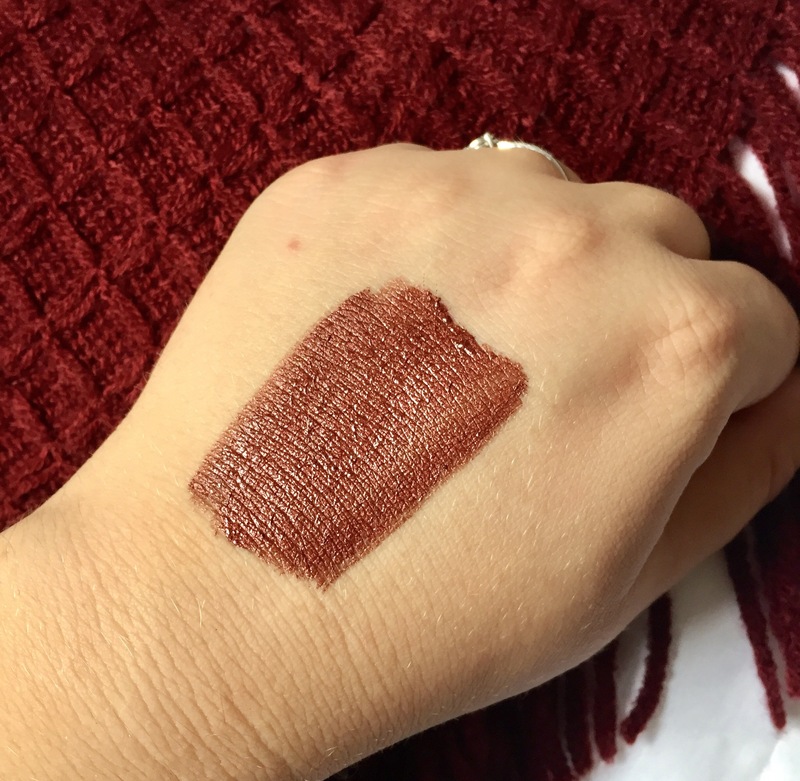 Dry lips from experimenting with bold liquid lips? This Lip cream has you covered. PLUS, it’s berry toned so you can wear an autumn lip whilst giving your lips a little break from heavy formulas, perfect! And there we have it, my top lip picks for autumn! Which is your favourite? What lip products have you been loving this autumn? Let me know in the comments! I couldn’t recommend NYX highly enough! 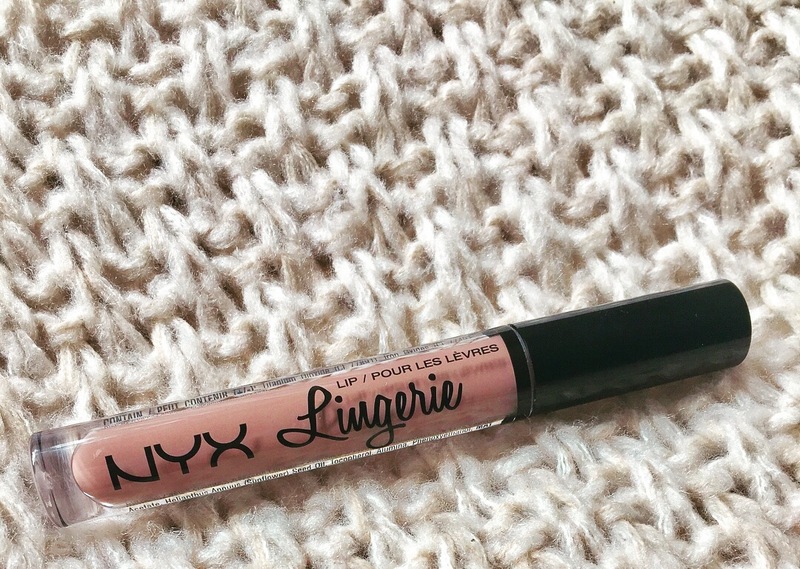 I love NYX liquid lipsticks, the lingerie collection is just DIVINE! 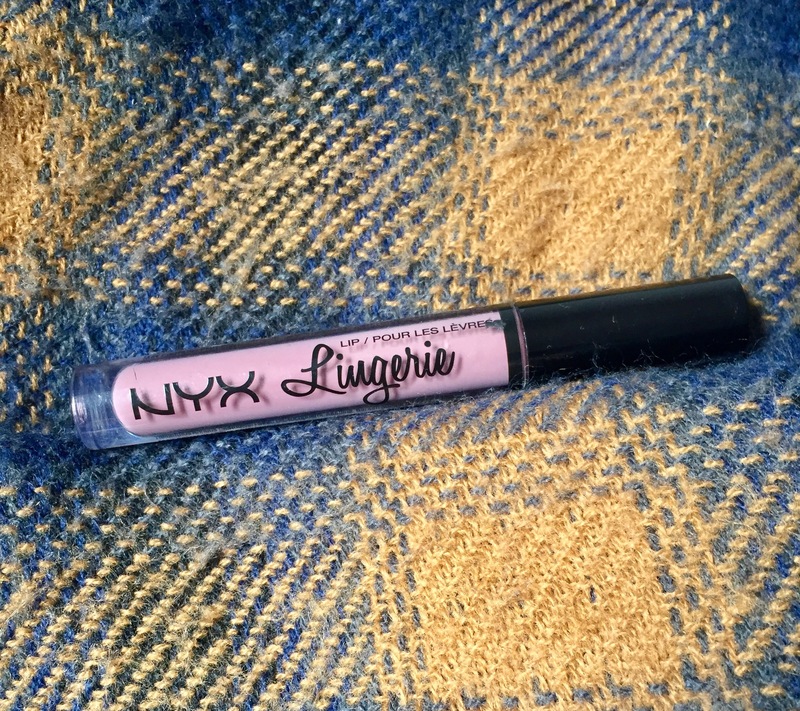 I bought 4 of the NYX Lingerie products the other day, but haven’t got any of the ones you own! I like how Embellishment and Honeymoon look. To be honest, when I was swatching, I had a hard time choosing colours because they’re all so pretty!